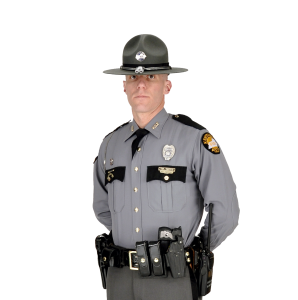 Home / KSP News / Archive by Category "Post 01"
The investigation continues by Trooper Adam Jones. Wednesday, April 10, 2019 10:00.a.m to midnight. The investigation continues by Detective Robichaud. The McCracken County Judge Executive’s Office has declared a State of Emergency for the county. Phone line issues have been resolved and are in working order.